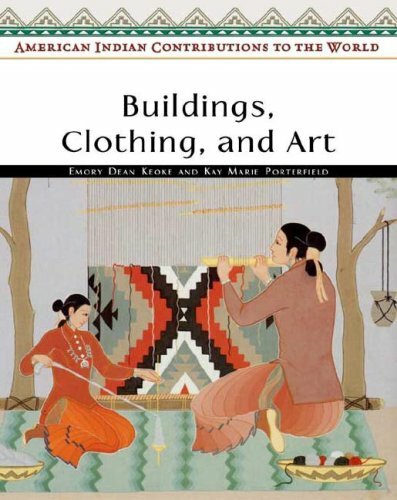 [PDF] Buildings, Clothing, and Art (American Indian Contributions to the World) | Free eBooks Download - EBOOKEE! Description: Indian people settled in climates that ranged from the Arctic, where temperatures sometimes drop lower than 50 degrees below zero, to the Amazon Basin, where the weather is hot and rainy. No comments for "[PDF] Buildings, Clothing, and Art (American Indian Contributions to the World)".